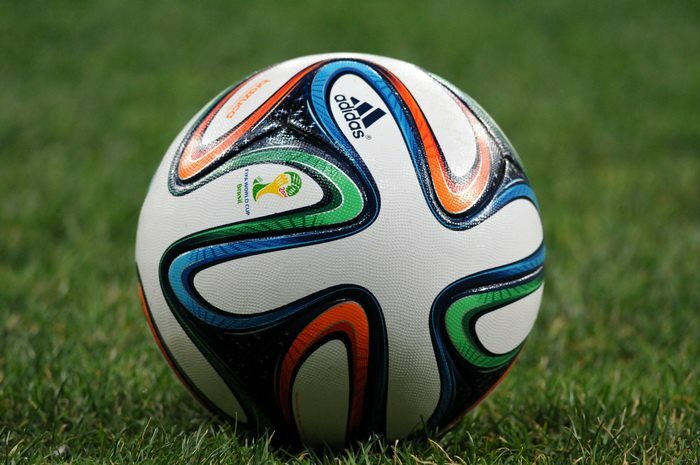 ← The Sports Archives – The Most Important Decision: Choosing a Pair of Football (Soccer) Boots! Unlike last year’s BCS Championship game, this one will be a thrilling game and both teams will have their hands full for a full 4 quarters. You have a Cinderella type story with the Auburn Tigers as they started the season unranked and have made it through some of wildest finishes in college football history. On the other end of the spectrum, you have the Florida State Seminoles taking the season by the throat and dominating everyone with their juggernaut powered defense. Let’s take a quick look at how these two powerhouses got to the big game. The AP, ranked Florida State #10 to start the season and then steadily moved up from #10, #8, #6, #5, #3, #2, and to #1 solidifying their spot in the BCS Championship game. The Seminoles faced five ranked teams and blew them all out for a combined score of 254-41; those are some pretty impressive numbers versus ranked opponents. If you want to pass the ball against the Seminoles you better have a “plan b” because their stingy pass defense is ranked #1 and #3 overall in the FBS. When looking at their schedule, the scoring numbers are quite stunning. The Seminoles average score is 53 and their opponent’s average score is just 11. Unranked in the AP until week 7, they came in at #24. And they steadily moved up the AP Poll virtually every subsequent week. From #24, #11, #8, #7, #6, #4, #3, to #2 in the nation punching their ticket to this year’s BCS Championship game. The Tigers have faced six ranked teams, with their only loss coming at the hands of their SEC Rival, the LSU Tigers. In addition, all six matchups against ranked opponents were pretty competitive games, but this could simply be the nature of the SEC right now. In those six games the Tigers combined score was 232-206 and those numbers would indicate they have been in some close games. If you’ve seen any Auburn games this year, you have seen some astonishing finishes and they could be in for another nail biter in Pasadena. The Tigers have been a pretty efficient offensive team this year with an average score of 40, but their defense will allow some scoring. On average, they have allowed 24 points against them. Auburn leads the all-time head-to-head matchup 13-4-1; the last time the two battled it out was in 1990 and Auburn won that game. The last time these two squared off in a bowl game was the 1989 Sugar Bowl and Florida State won. The game will be won in the trenches, and it could come down to a final possession. You have to like what Auburn brings on offense especially with RB Tre Mason leading the nation’s #1 overall rushing attack against the Seminoles 13th ranked rushing defense. Conversely, the Seminoles have done all year with their balanced offense, 6th in the nation against the 87th ranked defense from Auburn. Auburn would like to keep the ball away from Florida State by running all over them, which will keep the game close especially with Florida State’s ability to expose Auburn’s questionable defense. 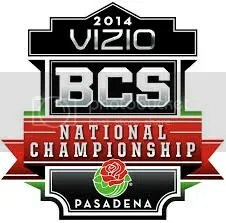 The game has the potential to be one of the best BCS Championship games in history, one that no one will want to miss. You have a team that never quits and won’t go away easy in any game and you have a team that has steamrolled everyone in their path. Flip a coin! Everyone will have their eyes on this year’s Heisman Trophy winner, Jameis Winston, but who should we keep an eye out for the upcoming 2014 NFL Draft? Want to see the game in person? Tickets for the BCS Championship game are still available. Get your BCS Championship Tickets now! Jose Martinez is a self-proclaimed football guru. Whether it’s college or pro, he knows all about it. In fact, he says he never misses a game. That’s a lot of football to watch. If you want insight into the next big game, make sure you see what Jose has to say about it. Top 10 Best College Football Schools! This entry was posted in College Football and tagged #1 pass defense, 2014 NFL Draft, Auburn Tigers, BCS Championship game, california, Cameron Erving, Dee Ford, espn, FBS, Florida State Seminoles, Gus Malzahn, Heisman Trophy, Jameis Winston, Jimbo Fisher, Kelvin Benjamin, LSU, NFL prospects, Pasadena, Rose Bowl, sports and leisure, sports and recreation, Sports Archives, Sports Blogs, Timmy Jernigan, Tre Mason. Bookmark the permalink.